Tyler Baltierra Is Dad-Shamed for Kissing His Newborn on the Mouth, But Is This Dangerous? Pucker up! 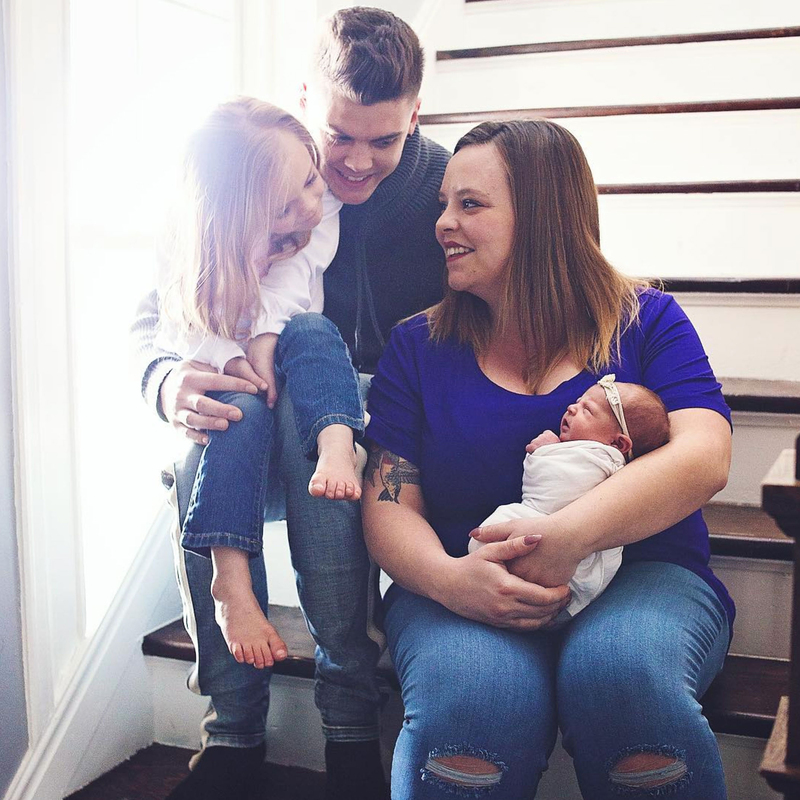 Tyler Baltierra gave his newborn daughter, Vaeda, a kiss on the mouth — and some of his social media followers were not having it. In the sweet shot, the MTV personality held up his swaddled baby girl for a peck on the lips, and many of his followers pointed out how dangerous this could be for the 1-month-old. Us broke the news that the Tierra Reign founder and his wife, Catelynn Lowell, welcomed Vaeda last month. The middle school sweethearts gave birth to Novalee, 4, in 2015, and placed Carly, 9, for adoption in 2009. The Conquering Chaos author, 27, exclusively told Us that she and Baltierra are already looking forward to baby No. 4.